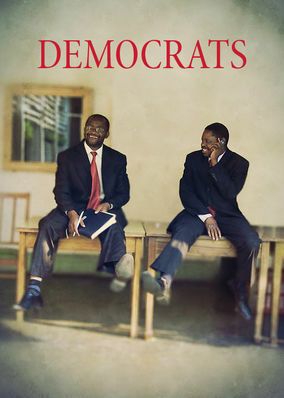 Democrats (2014) on Netflix Ireland. Check worldwide Netflix availability! If Democrats isn't available in your country, or you are visiting a country where it isn't, there is still a way to watch it! After Zimbabwe's disputed 2008 election results, political enemies are asked to write a new constitution and save their country from a bleak future. A country in turmoil. A system in chaos. They're the only hope of a beleaguered people for a peaceful future.